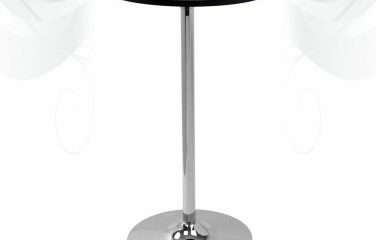 Ultra-sophisticated with an elegant style. 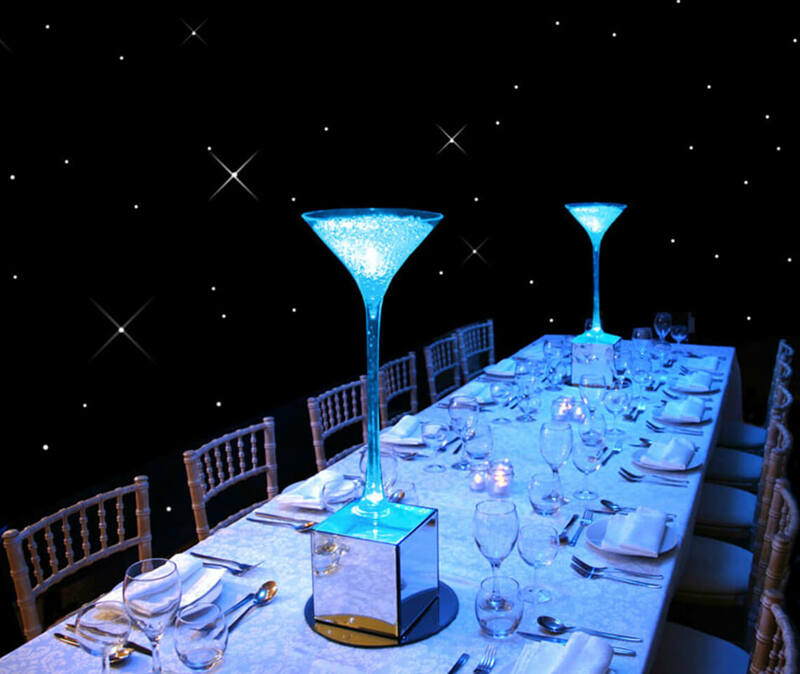 We fill each Martini Glass with light-reflecting water beads, which look great once illuminated and act as a perfect starting point for further customisation. 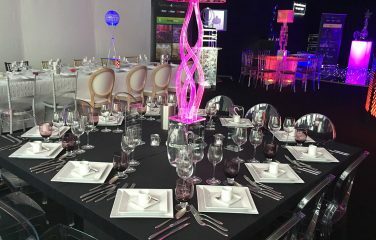 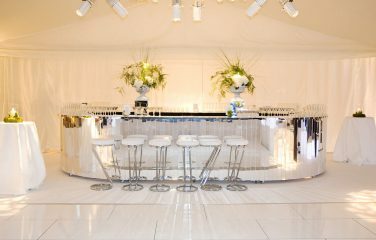 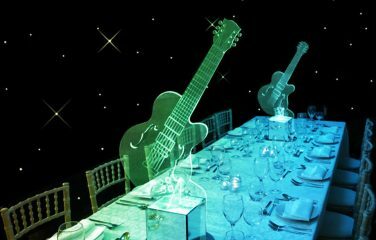 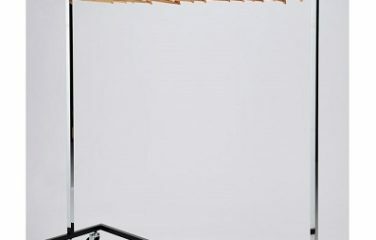 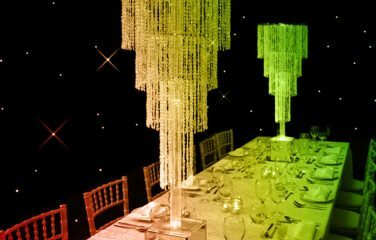 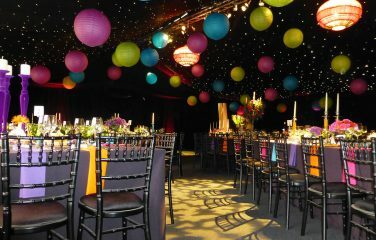 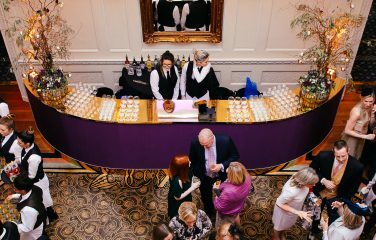 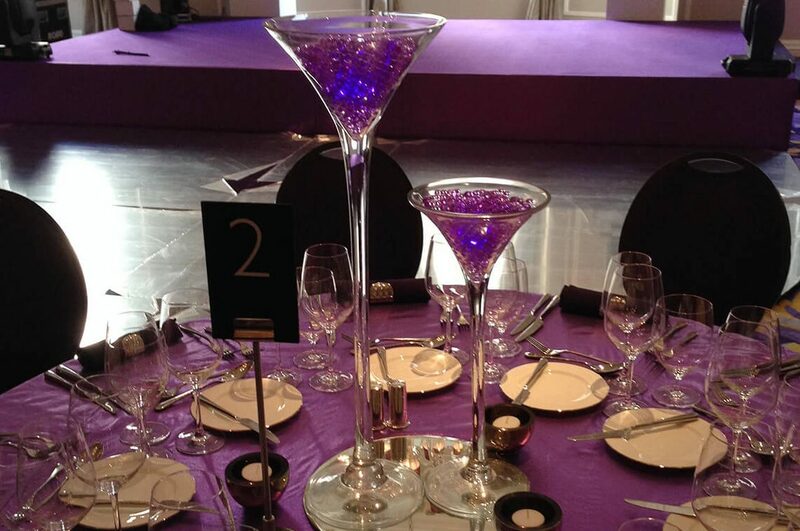 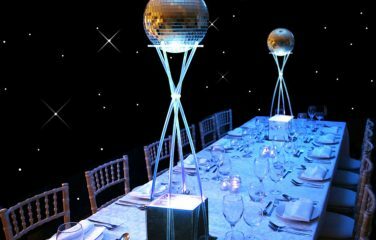 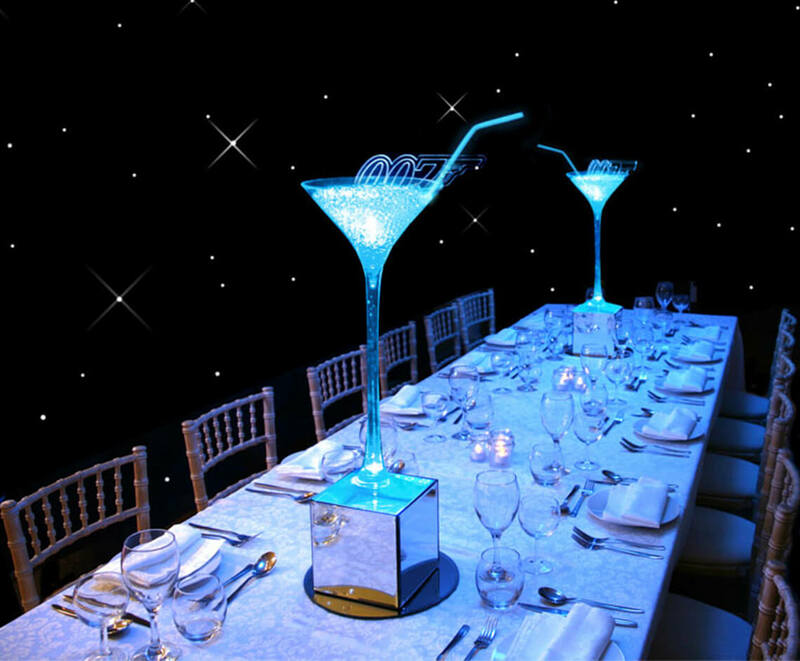 The Martini Glass is extremely versatile, which makes it a popular choice for weddings and themed events. 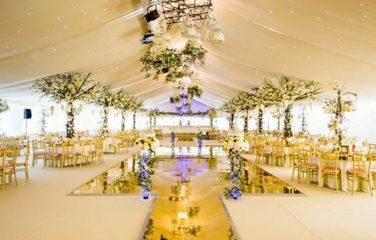 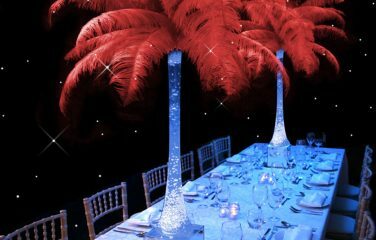 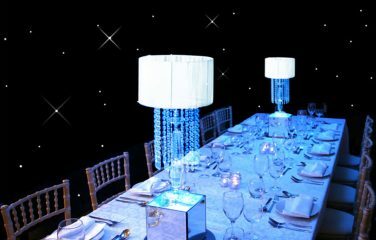 Our previous customisations include: Casino Royale, James Bond, Great Gatsby, Beach/Summer theme, Christmas and Winter Wonderland events. 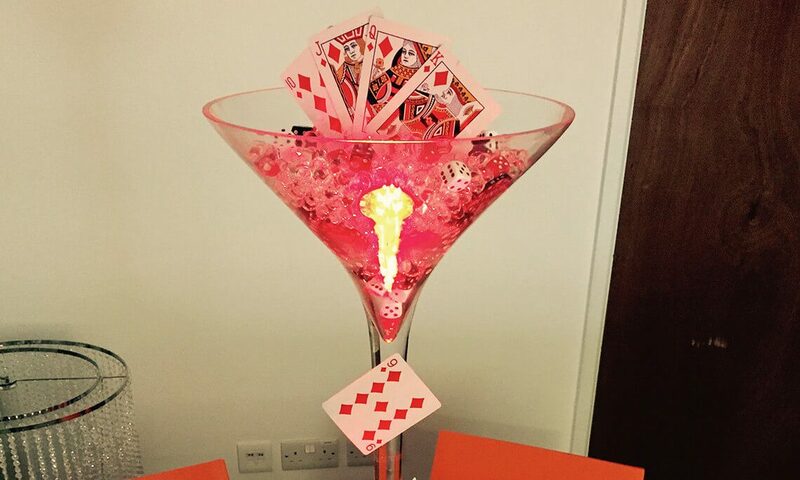 Customise your Martini Glass with additional decorations – if you have a specific theme, then ask our sales team how we can help.